Just like any other emotion as love, joy, peace, and calm, anger deserves to be taken seriously and receive the same attention and respect. We’ve been taught that some emotions are not “proper” to reveal as we will be perceived as aggressive, emotionally imbalanced, and unstable; Anger happens to falls under this category. Some people do behave aggressively when angry only because they feel afraid or threatened as anger is one emotion to make us feel safe and certain instantly. And if not addressed, it can turn into rage and violence. There is a reason we all feel this emotion but ignore, deny, and silence it only in hopes of feeling worthy to be loved and accepted by others. We get angry when we’re triggered by past unhealed pains and when we feel we’ve been taken advantage of or wronged in some way. So how do we acknowledge and address this emotion fairly? 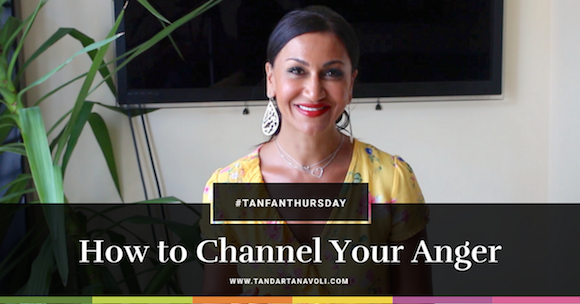 In today’s session, you’ll learn the tips on how to channel your anger and make space for it to guide you back to self love.